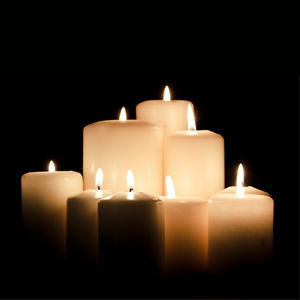 GREENVILLE - James Kenneth Rust, 67, of Greenville, died Saturday, June 30, 2012 at Maple Manor Nursing Home. Mr. Rust was born September 16, 1944 in Muhlenberg County. He was of the Baptist faith and was a U.S. Army veteran. Survivors include his wife, Doris Adler Rust; half brothers Bennie Rust, Frankie Rust, and Richard Rust; and half sisters Kita Dawn, Patricia, and Vicky. Graveside funeral services will be Tuesday, July 3, 2012 at 10:00AM at Jackson Cemetery in Greenville. Burial in Jackson Cemetery. Online condolences may be made at www.tuckerfuneralhomes.com. I lived next door to James for over 20 years and he was a fine man and will be greatly missed . May he R.I.P.